It's dusk on the country highway heading north to central New York. I watch the sky turn from a lighter shade of grey to a darker one as nature shuts her eyes to the world. The road is lit only by headlights. In these long stretches of road, I recall the darkness of the night sky over Chicago when returning home from NCTE 15 on Sunday. It was a different darkness, a sky lit by rows of lights that reflected onto a glistening snowy landscape, a new wonder of late autumn's passing days that I never experienced before Thanksgiving. Reorienting myself after the hustle and bustle of NCTE 15 has been a slow process. Conference energy is no longer felt as my family makes our way to my hometown. I am trying to readjust to the real world of life as I know it but exhaustion from traveling is setting in. 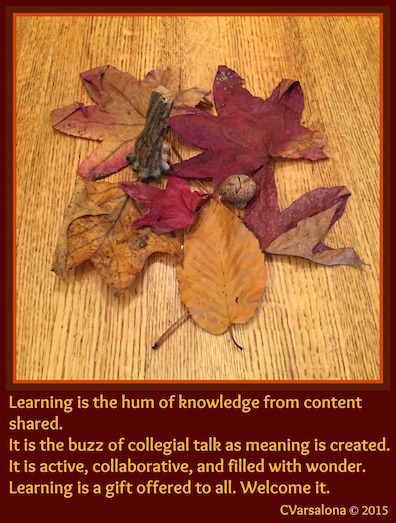 Nonetheless there is so much to be said about the learning gathered from the conference. 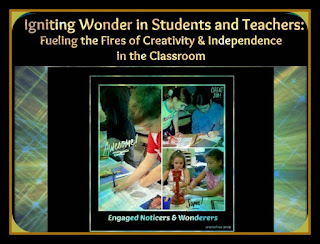 Igniting wonder in learners was a focal point for my NCTE 15 team who spoke passionately about fueling the fires of creativity and independence. You can access my first post with a photo of my team here. Celebrate the arts of language: the ability to read, write, and think critically is important. Lucy Calkins posed a question for all of us to ponder: How can we use the written word to lift the level of reading? Then, followed with we need to lead children to literate lives. Teachers need to be concierges of wonder for kids (Paul W. Hankins) and the connectors (Kristen Ziemke). Although the trip to NCTE 15 was a long one with many delays on the return, I walked away with inspired to continue to transform education. Learning alongside literary luminaries, colleagues, and others made the trip a worthwhile endeavor. This post is dedicated to all the eduheroes of NCTE 15 and to be included in the Two Writing Teachers' Slice of Life. 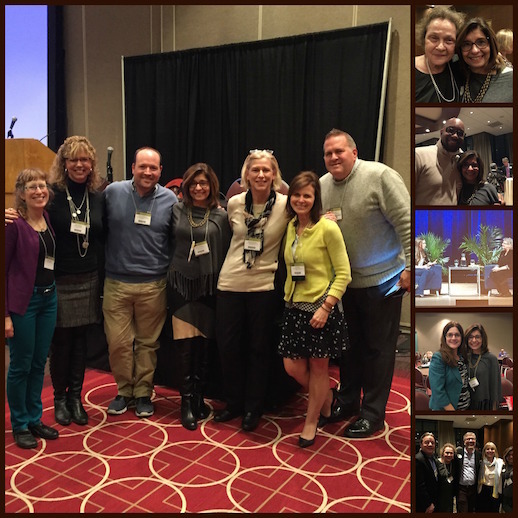 Here I am, back into the folds of daily living after an inspiring weekend of learning at the NCTE 15 Conference in Minneapolis. The excitement that I felt before the trip is still fresh in my mind, despite the drain of traveling eleven hours from the midwest to the Long Island shore. As I start my day, I turn my attention to #CelebrateMonday as a perfect venue to share a snippet of my NCTE celebrations. Being at a national convention is like turning on a switch. My learning space gets immediately illuminated. Sparks flow. Fast-paced movements from academic sessions to hallway conversations round off the feeling of being continually energized. PLNs grow exponentially as friendships are made with each new encounter. Aha moments happen throughout the day but even with all of the excitement, brief moments of quiet are needed to replenish energy. Short respites restore balance and allow the pace to continue. Conference life is a surreal, out-of-the ordinary experience that I value as my time for professional growth. 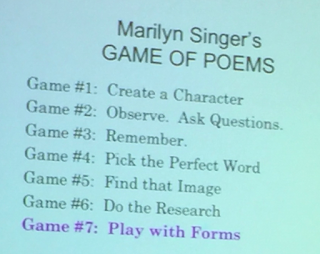 Looking through my notebook entries, photos, and tweets from NCTE 15 makes me feel grateful for the learning. 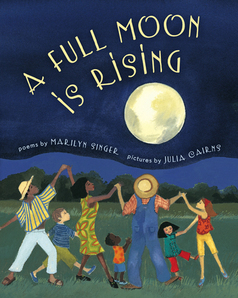 I celebrate the opportunity to experience new thoughts, chat with colleagues, authors, vendors, and literary luminaries, and bring home new books for my collection. My NCTE Roundtable team who worked diligently these past few weeks preparing for our presentation, Igniting Wonder in Students and Teachers: Fueling the Fires of Creativity and Independence. All educators who seek to be lifelong learners. It is late November, Mother Nature's time to have her last dance. 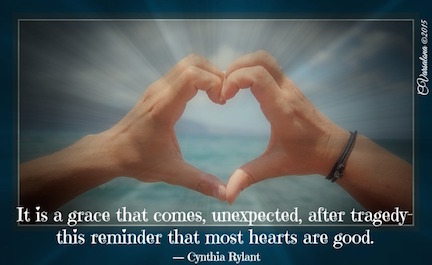 Cynthia Rylant describes the scene in her book, In November. November's air is crisp; its trees are bare. Its stillness gently lays upon the land, seeking companions. An invitation is presented to join her quiet transformation of autumn. 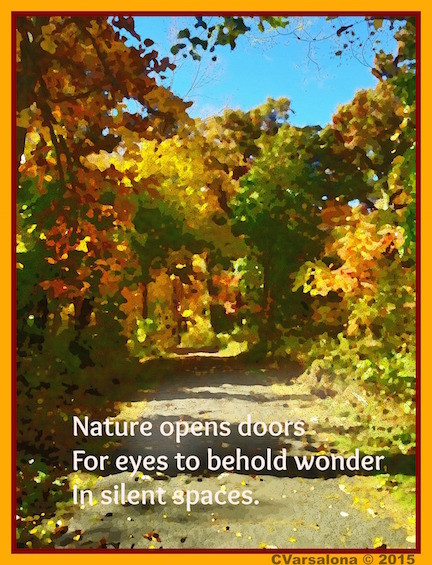 While celebrating the changes witnessed in November, I took the liberty of reformatting one of the quotes from Rylant's book and digitalizing a photo of autumn woods. 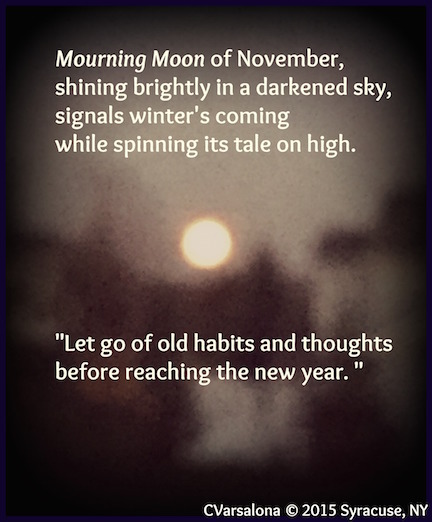 Does the new combination I present evoke a feeling of November changes that Rylant describes in her book? spreading their arms like dancers. They know it is time to be still." 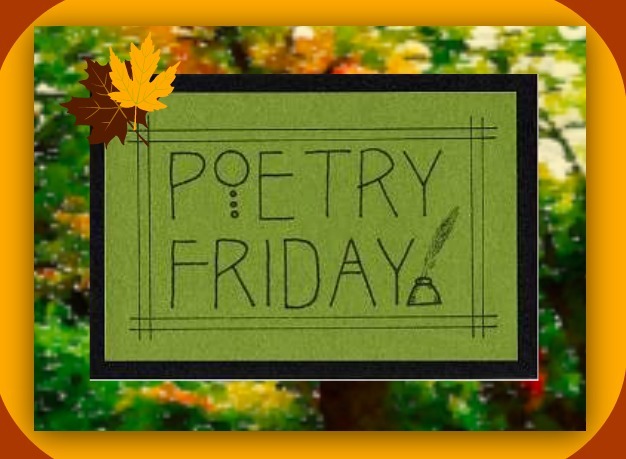 It's time for Poetry Friday so stroll over to Tricia Stohr-Hunt's site, The Miss Rumphius Effect for a look at Robert Frost's poem, My November Guest. If you are interested in my digital poetry challenge please click here. I am gathering offerings until the end of this month. Thankful hearts gather together during Thanksgiving time to honor life, family, and friendship. They lift hands to give thanks for all that touches their lives. This Thanksgiving the world grieves for the massive loss of lives in the horrific Paris tragedy. Thoughts will be shared at Thanksgiving tables for those who perished and injured during the attacks. While it is true that life is uncertain, it is it is also true that it is to be valued. It is difficult to understand what turns man against man and hardens hearts to create unthinkable acts of violence. In response to the terror attacks in Paris on November 13, 2015, the Catholic News Service posted the official statement from Father Federico Lombardi, spokesperson for the Holy See. Where there is hatred, let the seeds of love be planted. to honor all that is good. more thankful hearts to spread love. While the Spiritual Journey Thursday community is not officially congregating to write today, I wanted to send this out as a pre-Thanksgiving wish. Anticipation is mounting. It has been one year since I drove with my family to NCTE 14 in Washington, D.C. The autumn winds have died down and Indian Summer-like days have settled once again on Long Island. But wait! The weatherman is predicting 30 degree temperatures in Minneapolis during NCTE 15 signaling a packing nightmare for me. Because I am not a great traveler who packs lightly, I must rethink the organizational plan for my suitcase. Out of my comfort zone issue #1 is coming up. Eeks! Calm down. What to do? I remember the good times of meet-ups, learning, laughter, aha moments, and fun at NCTE 14 to calm my nerves. The creative process often helps me when I feel overwhelmed. Creating a video with iMovie while Willie Nelson is singing On the Road Again is my go to release for stress this afternoon. I open iMovie and of all things, I totally forget how to create a trailer. Okay, remember. I did watch an Apple tech creating one with a group of 3rd graders. It looked so easy. Clearly this was another out of my comfort zone moment for me. Pause. Take a breath. Move forward. I pause to remember my words, "Educators need to push past their comfort zone" as I start to design the video. The video flies into the public arena and pops up on You Tube. I did it. I captured NCTE 2014 in a 2 minute short film that honors some literary luminaries and colleagues. 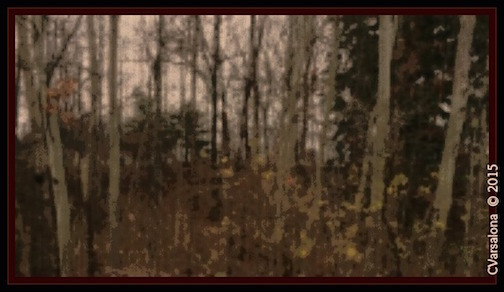 I also see a blooper in the movie-a statement from Aunt Ellen. I laugh because I do not have an Aunt Ellen. Ah, yes, the template had Aunt Ellen as a set piece. I guess my attempts to delete that never made it to the final cut. This is a LOL moment for me. A movie mogul I am not but a learner I am. I step back to think ahead so I can prepare to travel to NCTE 15 where I will present at Roundtable, E20, and learn alongside colleagues and literary luminaries. Indulge me as I tweet live from NCTE 15 starting on Thursday. Perhaps, you will also wish me well as I plan how to pack like a pro and travel fearlessly alone to Minnesota. 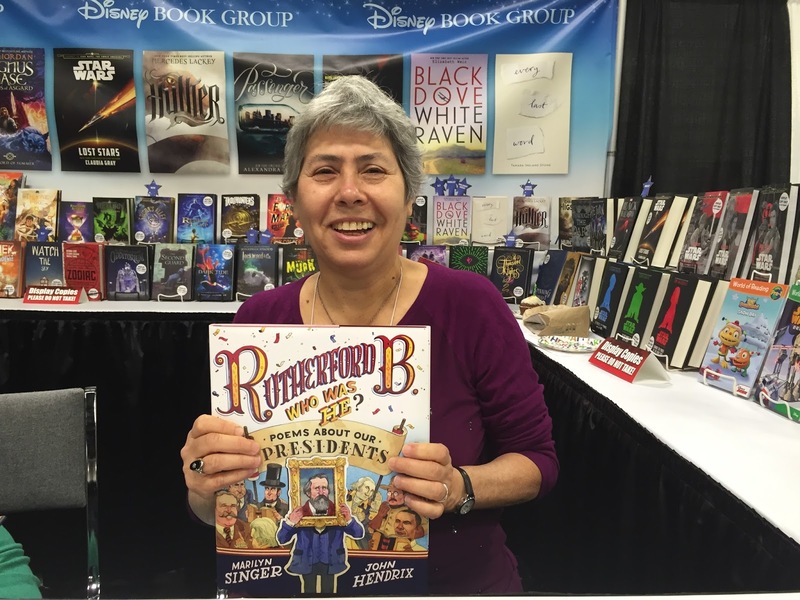 NCTE 15 here I come! 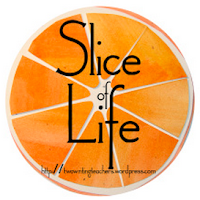 Please visit Slice of Life at Two Writing Teachers. While moderating NYEDChat last night I mentioned that #SOL15 is one of the blogging sites that I frequent. I thank all of the educators who slice each Tuesday. Your writing from the heart pushes me to find the sweet spot in my writing life. November fills hearts with gratitude. To continue being positive, I am gearing up for a roundtable presentation at the National Council of Teachers of English Conference in Minneapolis and am giddy with excitement. 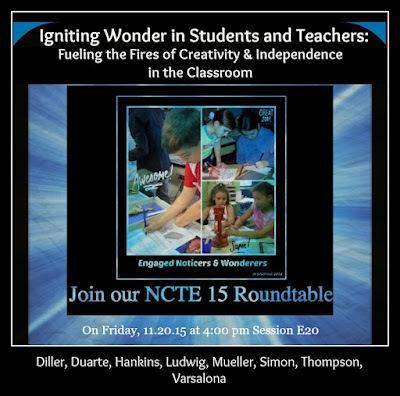 NCTE 15 promises to be another high-powered conference for literacy educators. I am grateful that I have the opportunity to facilitate a new experience for my team of eight from across the United States. I begin the week by embracing positivity, even when challenges occur. I shall walk in the light, not the shadows because gratitude is not just a thought but an attitude to live life by. In a world of fast-paced communication and interactions, we need to slow down and reflect upon ways to power up our classroom practices. As awakeners of learning, teachers and leaders are guides to a future ready world. Using collaborative protocols and digital tools, they engage learners in cultures where risk-taking is honored. A variety of resources are available to educators to power up classrooms but it takes time to discover which ones to use. Appropriateness and ease of use are two important considerations when choosing digital tools for passion projects or writing. In this digital age, students are trying to find their identities, offline and online. Technology allows them to discover and explore their world. Through the use of appropriate digital tools, students notice, wonder, discover, and explore topics of interest. From choice, voice rises leading students to own their learning. While preparing for the NCTE 15 Roundtable presentation with my team, Debbie Diller, Blanca Duarte, Paul W. Hankins, Trudy Ludwig, Holly Mueller, Margaret Simon, and Terry Thompson, I utilized a variety of digital tools to bring us together. Through digital means, we were able to collaborate with each other from our homes across the United States. Am I personally ready to present at NCTE 15? Since I am not quite there yet, I will dedicate the afternoon to complete my roundtable presentation. 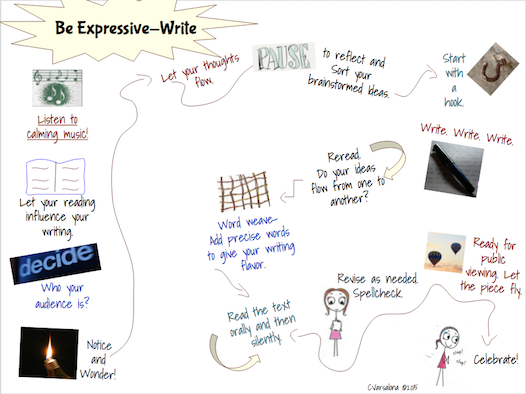 My sketchnote on writing was a labor of love that I created for a workshop last Monday. I shared it with a group of teachers and would like your feedback as to its merit in the classroom. The experience of designing a NCTE presentation digitally with a team from across the country was an amazing one. Without the advancement of technology, we would not have been able to collaborate online and seamlessly merge individual slides into a group presentation. We are now ready to bring different perspectives on the topic of igniting wonder in students and teachers to NCTE 15 participants. It is our hope that individually and collectively, we will fuel the fires of creativity and independence in classrooms. Stay tuned to next week when I be tweeting from NCTE 15 in Minneapolis. 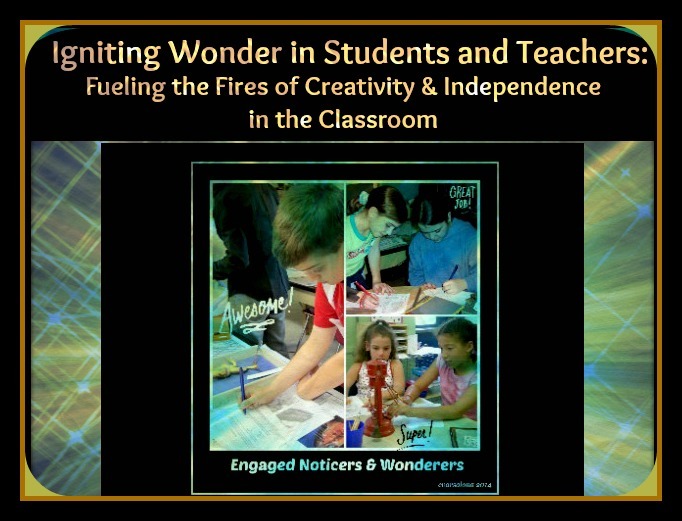 I will share the link to our presentation, Igniting Wonder in Students and Teachers: Fueling the Fires of Creativity and Independence in the Classroom. If you are at NCTE 15, please join our session. Until we meet again online, please visit Margaret Simon's DigiLit Sunday site to read other posts on digital literacy. The autumn season showcases earth in a full array of brilliant color. Indian Summer days celebrate the bounty of fall. I am thankful. Autumn's gold is waiting to be plucked and tucked into my heart. 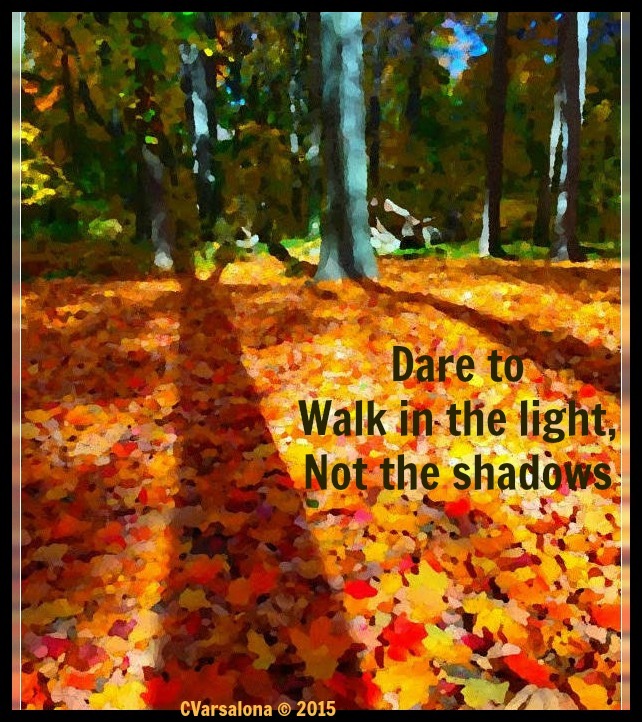 and add your finding fall digital inspiration. 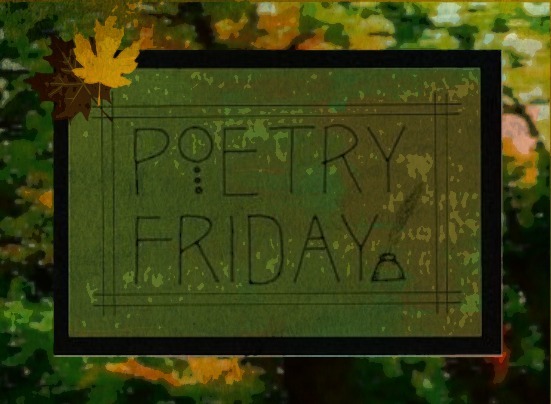 Now stroll over to the Poetry Friday Round-up to see the bounty of posts offered at Bridget Magee's wee words for wee ones. Thanksgiving is quickly approaching and families are preparing to give thanks for the bounties of the earth. Nature provides the stage for all to appreciate the wonders of life. Brianna Hayes' song, Thank You, is a joyous one. Her video integrates the beauty of the outdoor world with uplifting thoughts. It inspired me to create the above digital poetry and take a second look at the gratitude tribute and poem I wrote last year. You can access that blog here. You can read lyrics from Brianna Hayes' song here. The lines that resonated with me are below. It is with the hope of continued days of blessings for all that I write this post. At Thanksgiving this year, I will continue to practice an attitude of gratitude, especially after witnessing the aftermath of a horrific accident while my colleague, Jeannette, and I were traveling to a conference. 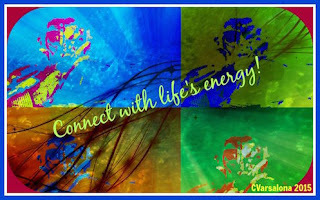 Please visit Spiritual Journey Thursday led by Holly Mueller to read the community members' thoughts. This week's topic is open-ended. and finally to get those dancing feet stomping to the tunes of the 60s when wild was the rage. I am here tonight to celebrate with the creative poet Irene Latham who asked her blogging friends to sparkle their blog posts and set sail on a wild adventure. 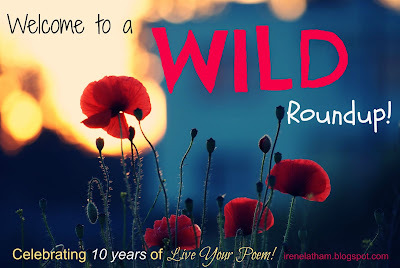 ...because it is Irene's 10 year Blogiversary and wild is her 2015 One Little Word. 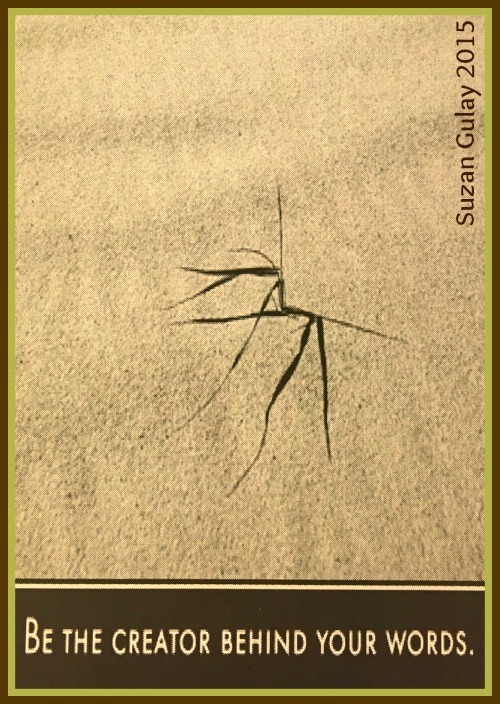 "Why not throw caution to the wind"
and linking up at her site, Live Your Poem. letting my spirit fly high above the sea. As connected educators, we often gather together in various professional development forums to discuss universal topics. 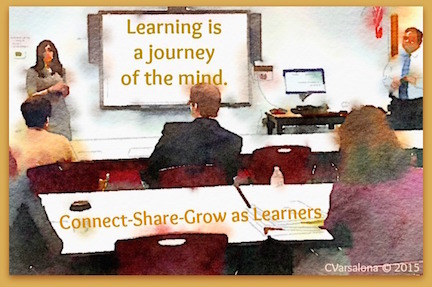 Collegial circles, Twitter conversations, edcamps, voxers, Google hangouts, Skype, and Google docs are some of the platforms used to grow learning. It is through these different forms of professional development that we effectively connect with one another, despite the busyness of our personal and professional lives. 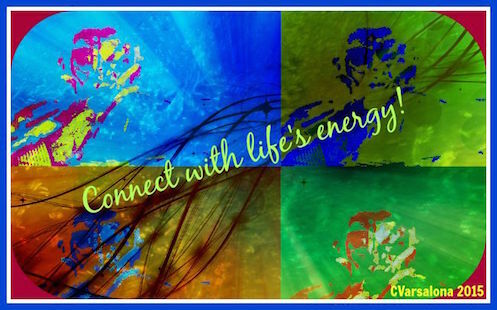 We connect, share, and grow as connected educators in cultures of trust where we honor the learning that evolves. For more than a decade, thought leaders like Richard DuFour have discussed the importance of professional learning communities (PLCs) as a way to "achieve a collective purpose of learning for all." Across the nation, professional learning communities grew to meet the needs of educators. From schools to districts to state and global Twitter forums, educators are now engaged in asynchronous professional development beyond traditional PD opportunities. They are part of growing professional learning networks (PLNs) involved in intellectual labor to further their base of knowledge. Connections are made in active learning spaces and friendships cemented asynchronously beyond the school day and school week. Yesterday, I was fortunate to be involved with a couple of different forms of professional development. 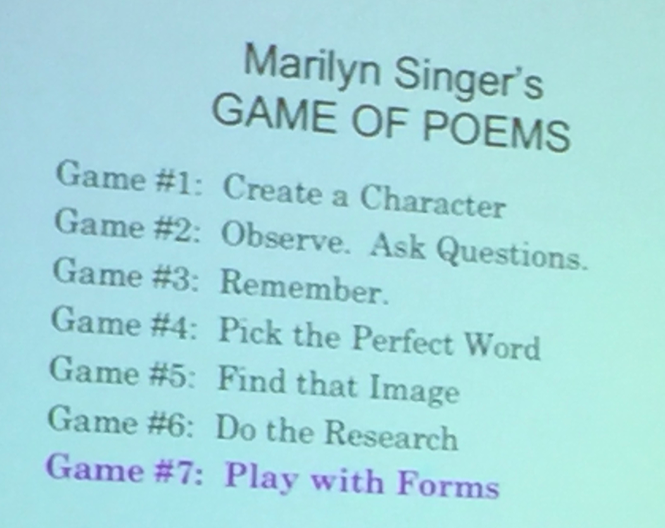 During the day, I facilitated a traditional form of PD on transforming writing lives. Through a series of collaborative protocols and conversations I led a group of engaged K-12 educators to create a culture of trust leading to the development of a small PLN. Eduinspirations were designed and inspiration flowed. This program was followed by a step back in time where I attended an annual fall gathering at the district from which I retired as an administrator. I am happy to say that the Reflective Pathway Collegial Circle that I created in June 2003 with the support of my administrative team and committed educators is still thriving. The asynchronous professional development program now under the leadership of Lisa Granieri and her team of facilitators is a credit to the resiliency of learners who believe in collaborative learning. 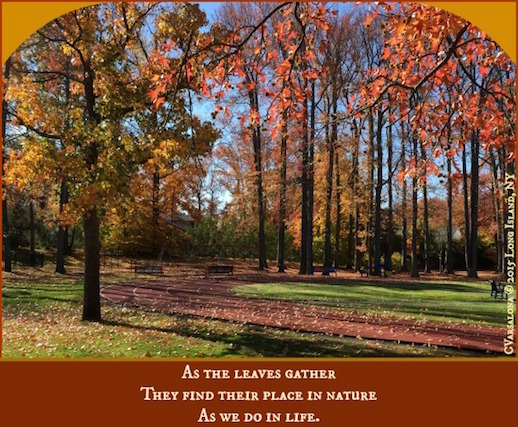 Yesterday's theme for the annual fall gathering was gratitude, a fitting one for November. Some facts on gratitude from the University of Pennsylvania shared by Lisa are important thoughts for all educators at this busy time of year. When participants delivered a heartfelt thank you letter they actual felt happier for a full month after. Writing down three positive events each for a week kept happiness levels high for up to six months. In her address, Lisa further noted that educators deserve gratitude and appreciation. Gratitude is Lisa's new attitude, as it is for so many connected educators who are grateful for the learning they share with each other. I raise my glass to the Reflective Pathway for continuing a journey of hopeful trust in the benefits of collaborative learning. 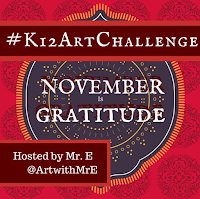 If inclined, join the Twitter initiative to celebrate November 9-15 as Gratitude Week. You may also be interested in marking tweets with the hashtag #gratitude when thanking colleagues for notifications or mentions. 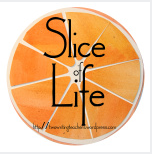 Please visit Slice of Life sponsored by Two Writing Teachers where learning grows weekly in the online community of educator bloggers. This week. Long Island was dressed in brilliant colors as it celebrated nature with bright, glorious Indian Summer days. Autumn's golden hues were everywhere. I felt inspired by the crispness of leaves crunching beneath my shoes, sunshine on my face, and autumnal trees tossing their leaves from one branch to another. 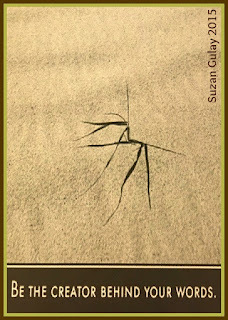 One morning, I stood transfixed on the sight of leaves gently dancing from branch to branch and across my roof. All of a sudden, the pattern was interrupted by a quick motion. I took a double take to note that a very acrobatic squirrel was engaged in the same sweeping patterns as the leaves but in an aggressive manner. His gymnastic stunts made me laugh. Unfortunately, I could not capture the movement with my iPhone. The nature waltz continued interrupted only for a few seconds by a hip hop trickster? Mid-week my husband and I happened upon a farmer's market at one of the parks on the north shore of Long Island. After make a long list of wishes, we settled on farm-fresh vegetables and a large fall-inspired coffee. A long walk through the park was exactly what I was looking for-magnificent autumnal scenes. 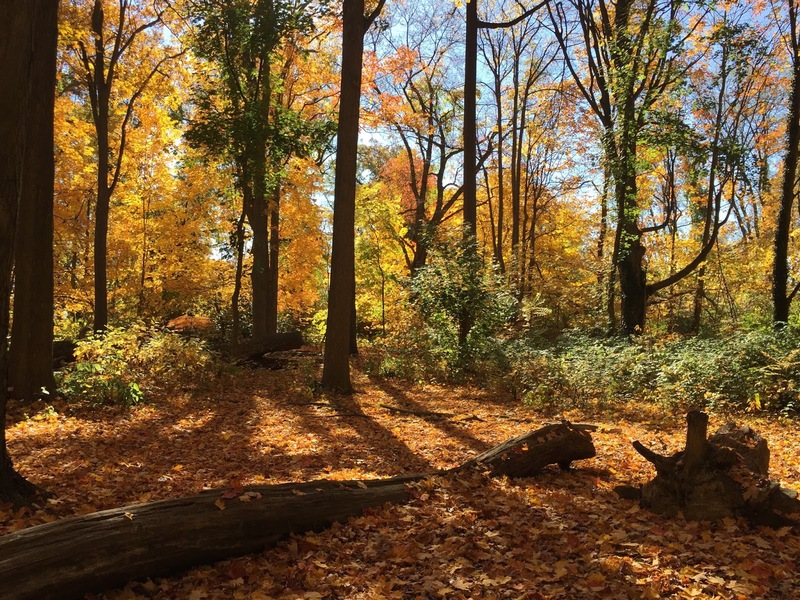 Nature brought Indian Summer days to Long Island this week. I was impressed by the season's beautiful invitation to soak in the pleasures of autumn. I hope it is a glorious shade of autumn where you are. Let Indian Summer days capture your heart as they did mine. 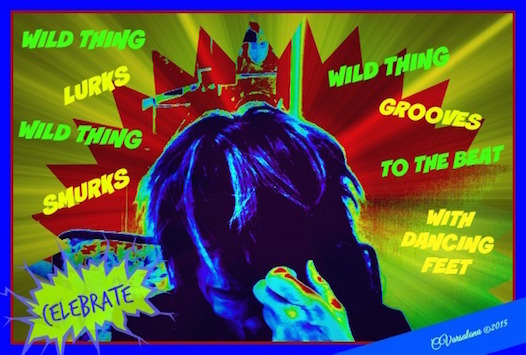 Please visit Ruth Ayres' blog site, discover, play, BUILD to celebrate this week with her and the Celebrate This Week bloggers. invite all who are interested to uncover the hidden treasures of Autumn's bounty with me. 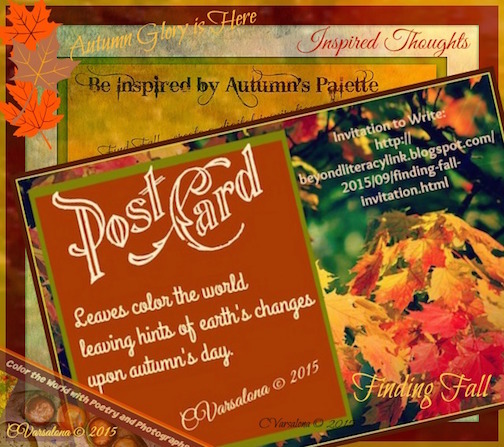 You can access the invitation to my newest showcase of the seasons, Autumn's Palette, here. 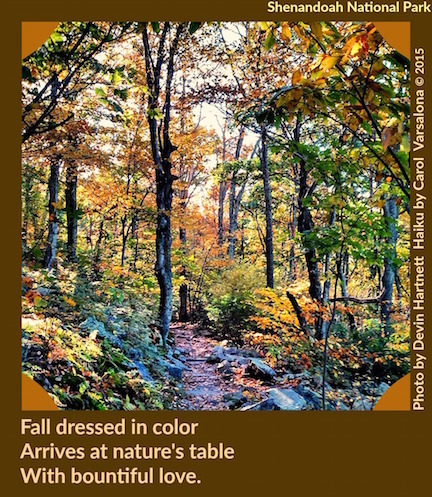 Capture autumn in photographs or drawings and pen poetic words to create your own digital offering for the gallery. I will continue to gather digital inspirations from across the globe until Thanksgiving 2015. Poetry Friday opens its doors each Friday for the Poetry Friday Round-up. Today, Katja Czaja is our hostess at Write.Sketch.Repeat. 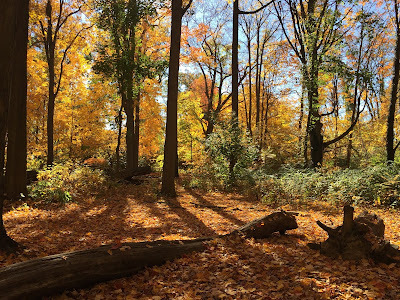 It is my hope that Poetry Friday friends and others will be intrigued by my #findingfall creative challenge that will provide a thankful tribute to a season that reigns in glorious colors. Offerings can be sent to cvarsalona at gmail. October turned a corner, allowing November to stroll in with beautiful Indian Summer days of record-breaking warm temperatures and golden hues. An attitude of gratitude for these wonderful days sweeps the air and my thoughts fast forward to Thanksgiving when the family comes homeward bound. I pause for a moment to think about the phrase, Home is where the heart is. The words are meaningful for home is not an ordinary place. Home goes beyond a physical residence. While in my daily routine, I may forget the specialness of home, I value it as a holder of a lifetime of memories and emotions. Home is the place where family coming together to reconnect, share moments, and honor traditions. Preparations for family members greeting each other at the gathering table on Thanksgiving begin today. My family will travel to Central New York to celebrate the traditional feast of Thanksgiving. 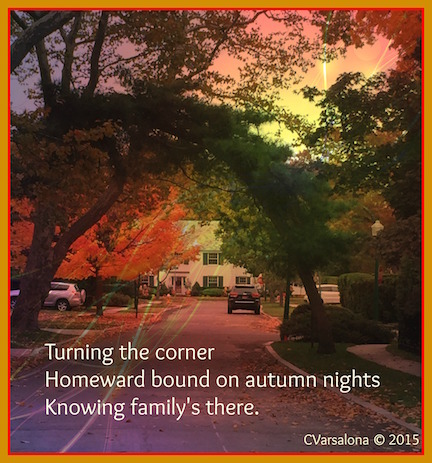 While the air may be crisper there than on Long Island and a snowflake may fall, home is where the heart is. I anticipate this gathering and hope to savor each moment with family knowing that an attitude of gratitude for all that home represents will preside at the table. While listening to the song "Homeward Bound" by BYU Focal Point, I linger over the first stanza and know that the calling to be homeward bound is strong. I offer this digital inspiration to my family in preparation for the Thanksgiving holiday. as I head homeward bound for Thanksgiving. You will enjoy listening to the angelic voices of Homeward Bound. Be blessed today as you start preparing for the Thanksgiving gathering. 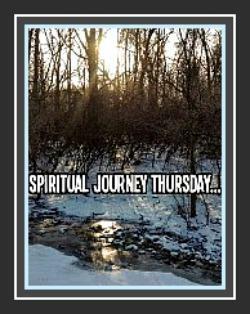 Today is #ThankfulThursday and Holly Mueller asks our Spiritual Journey Thursday community to blog about a topic each week. Today we are discussing home. Please visit SJT here. 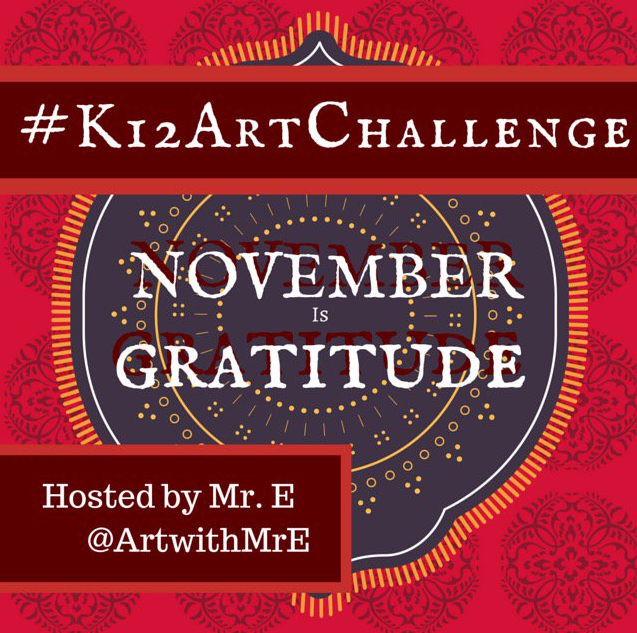 #K12ArtChallenge is celebrating gratitude this month. The theme of the challenge is family. I dedicate this post to both blogging communities.